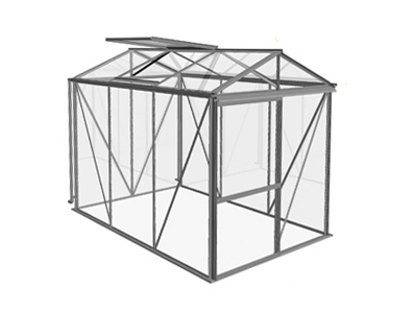 Bericaserre is a new line of products by Euroserre Italia , leader company in the hobby greenhouse manufacturing, winter gardens, small Canadian houses and orangeries. Thanks to our decennial experience, and using the same artisan curing from the old days, we produce small and medium greenhouses, now proposed in an innovative range of DIY products. Peotta Bruno & Geom. 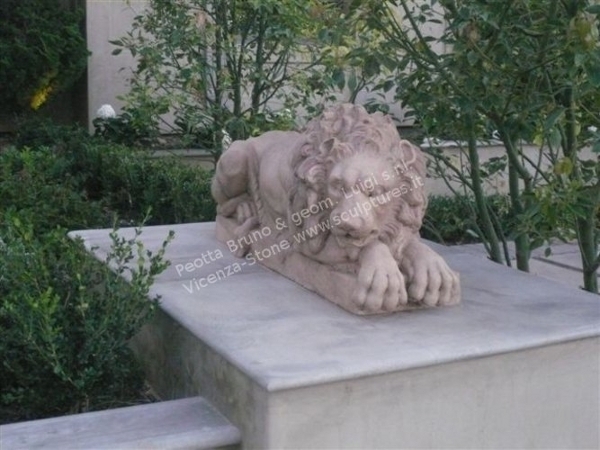 Luigi Srl is an Italian company that creates and exports its sculptures, hand made from Vicenza Stone, worldwide. Each sculpture created in the Peotta Laboratory is hand made and maintains its individual character. Tradition and experience are characteristic elements that appear in every gesture of the sculptor throughout every stage of the sculpture. A company whose aim is to provide innovative solutions and products to the sector of gardening and green in general. 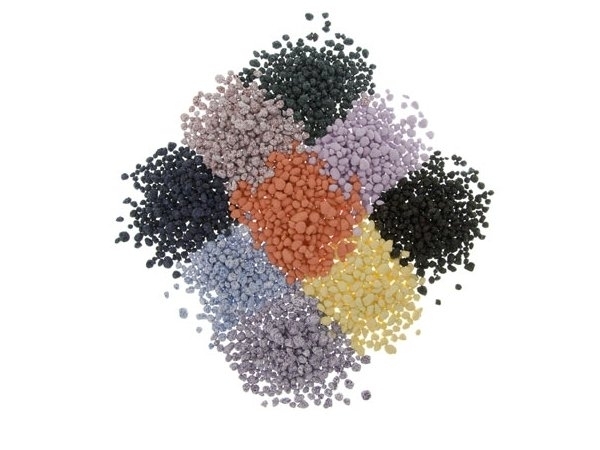 Stefanplast SpA is a manufacturer of plastic articles for the domestic and gardening sectors. Ve.Ca. 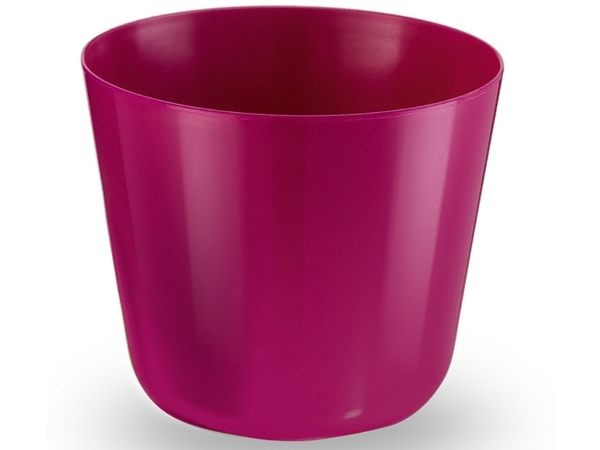 SpA produces a wide collection of housewares and gardening products. 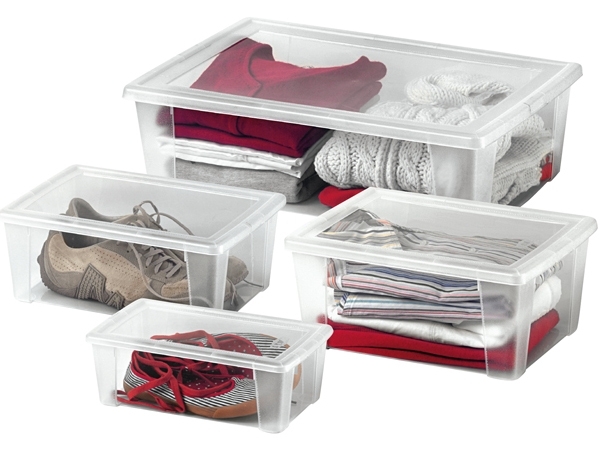 The company use plastic injection and rotational technology. In this category you can find leader italian home and garden companies producing DIY greenhouses, garden greenhouses, hobby greenhouses, winter gardens, stone garden sculptures, stone garden statues, expanded clay, carpet tiles, roof tiles, domestic plastic articles, gardening plastic articles, housewares and gardening products and much more.